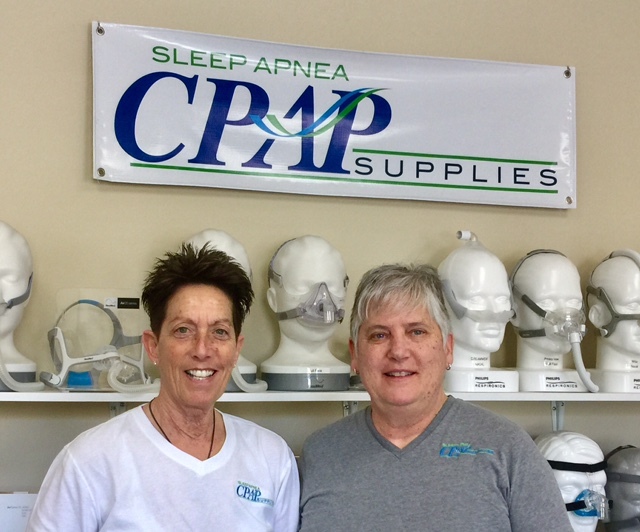 My business partner and I started Sleep Apnea CPAP Supplies because we noticed a huge need for a company that was customer service oriented. My name is Meryl Needles and I am sleep specialist working with patients for over 10 years. While I enjoy this work immensely, I found myself becoming extremely frustrated when patients, after working with other supply companies or their own physicians, would come to me with little or no good information to make healthy decisions about their own health care. With my years of experience in retail I knew my strength was in customer service, not only because it is the most important part of working with people, but because I genuinely enjoy helping people. We see how valuable it is to spend extra time with each and every customer to patiently explain the different aspects of the various machines and masks. We also take the time to explain what to expect while using the machine, which includes the positive results one can have when using the equipment properly. Over the years I began to feel like a “cheerleader” urging patients to “hang in there” as they would soon experience the amazing changes that come with a restful night’s sleep. Sleep Apnea CPAP Supplies is available to help you with all the questions, concerns and challenges that come with sleep apnea and it’s treatment via the various CPAP devices. 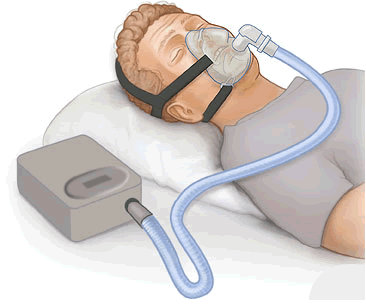 We hope to impress upon you that using a CPAP machine will change, and may even save your life. Sleep Apnea CPAP Supplies is an owner operated company, guaranteeing the very best service available in the CPAP market. Sleep apnea is a condition that can literally be treated/cured overnight! Feel free to contact us by phone, e-mail, or just stop into our office. If you are within our service area, we would even conduct a home visit. We are dedicated to helping patients get the right equipment at an affordable price with fast shipping and quality products. We guarantee a timely response to all requests for product and information.